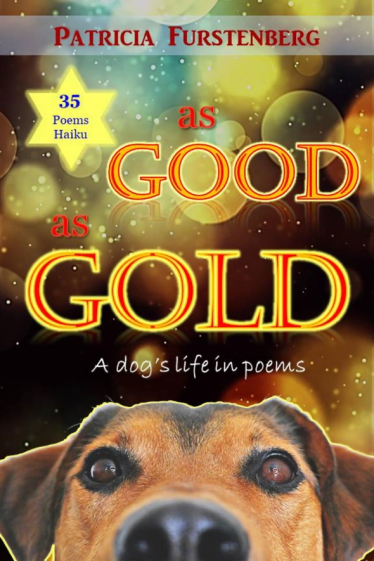 “As Good as Gold” is a volume of poetry revealing the talent and humor we always knew our dogs possessed. Patricia Furstenberg is a skilled children's book author, poetess and mother, known for her uplifting, charming themes and lovable, enchanting characters: dogs, cats, elephants, cheetahs, lions, but also squirrels and snails. Her words "truly make the world a happier and more beautiful place!" 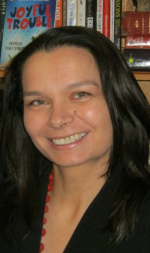 With a medical degree behind her, Patricia is passionate about mind, brain and education and the psychology behind it. Using her knowledge she crafts stories and poems that are great fun, as well as teaching empathy. Her stories are filled with "creativity and vivid imagery" and she knows how to "capture the reader's imagination." Dear Julie, I am jumping with joy! Thank you for your heart felt review of As Good as Gold, I am so happy that you enjoyed my book!